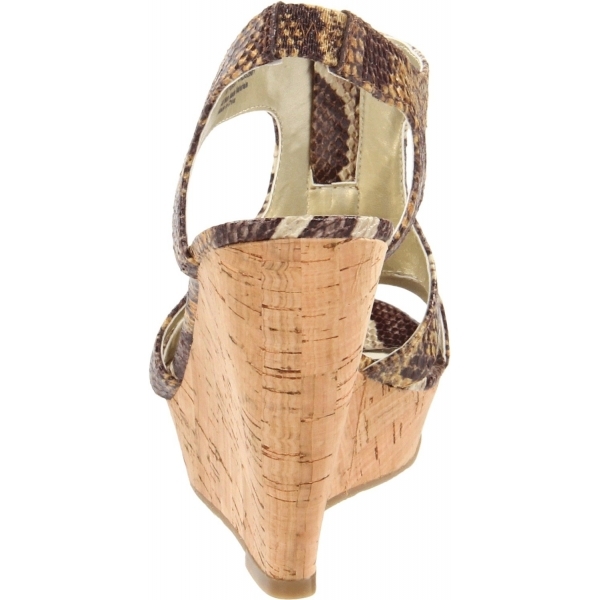 Take bold and beautiful strides in the Pursuit wedge sandals from Carlos by Carlos Santana. Pursuit features a dramatic zipper, faux leather upper, seductive cut-outs and alluring open toe. 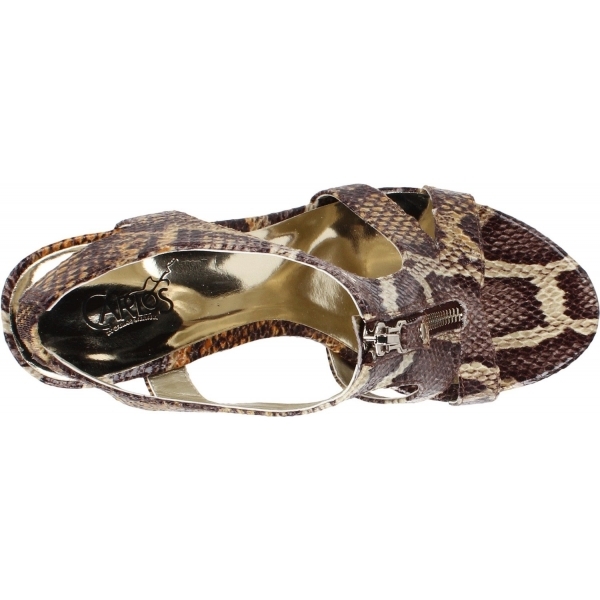 A generous platform showcases a dramatic wedge heel and elevates your favourite party look with tons of attitude.